the best valve company in the world. 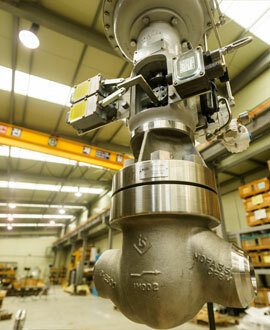 We are the world leader in valves (for Industrial) of Korea. We are the world's best technology to produce the valve. Our technology is great for the manufacturing. Moreover, we designed fluid control product to nuclear power plants and verified by our own test facility at actual conditioned temperature and pressure. Experienced, well trained, and professional controllers are doing daily routine process of tests and inspection steps without any mistakes. Quality is the most priority process during manufacturing. On time delivery with reliable lead time is our mission to satisfy our customer. We know that our scope is not a big part of project, but know that even it's a small piece, the construction can not be completed without this. 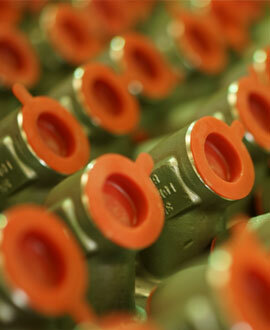 Wide range of valve manufacturing covers demand of world famous oil, petrochemical, and power plants’ customers. 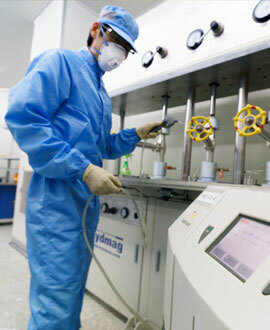 All kinds of service conditions are experienced through world wide supplying experience more than 30 years. PRODUCE MASTERPIECE OF VALVES”, ILSHIN’S SLOGAN, HAS MOTIVATED ILSHIN TO STRIVE FOR THE BEST QUALITY. Our company video will give you a brief introduction to the world of ilshin valve, with our vision, strengths and company history packed into seven minutes.